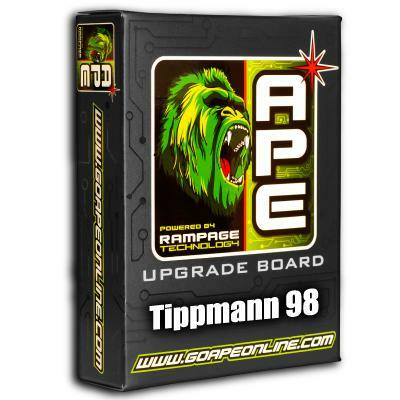 This is the board you need to work with the Tippmann 98, 98 Custom, Alpha Black and Project Salvo. 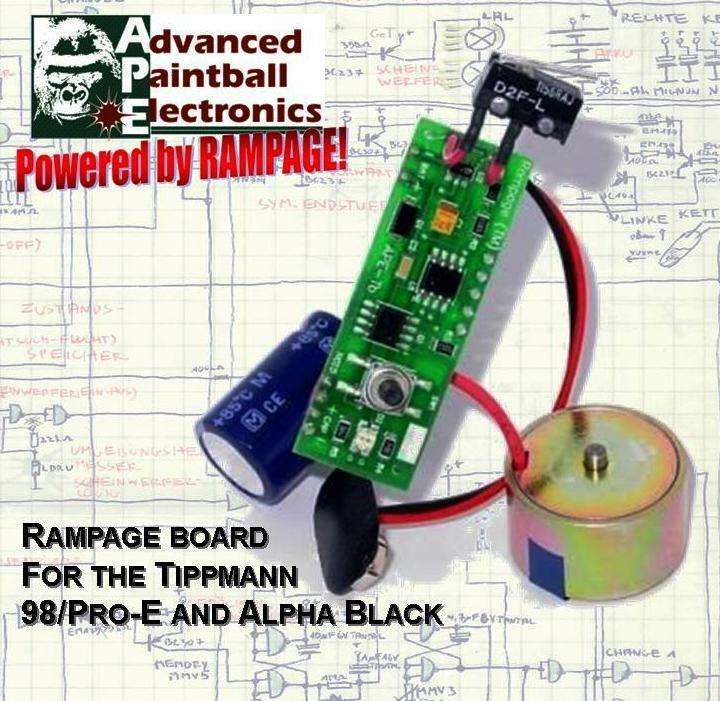 The Rampage board for the Pro-E/98/ 98 Custom, and Alpha Black and any other marker that takes a similar board. 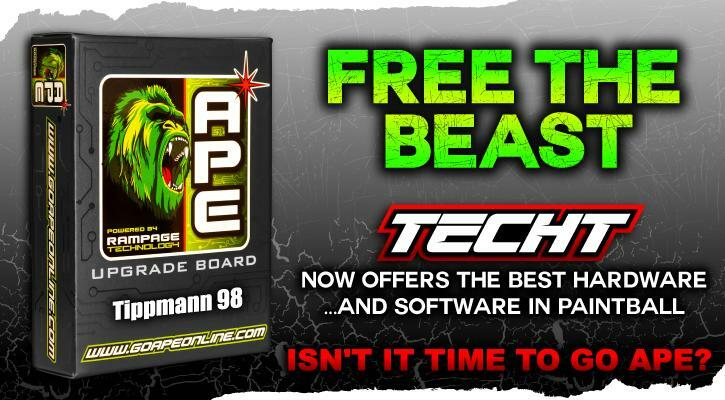 This is a direct Drop-In replacement for your existing E-Grip.